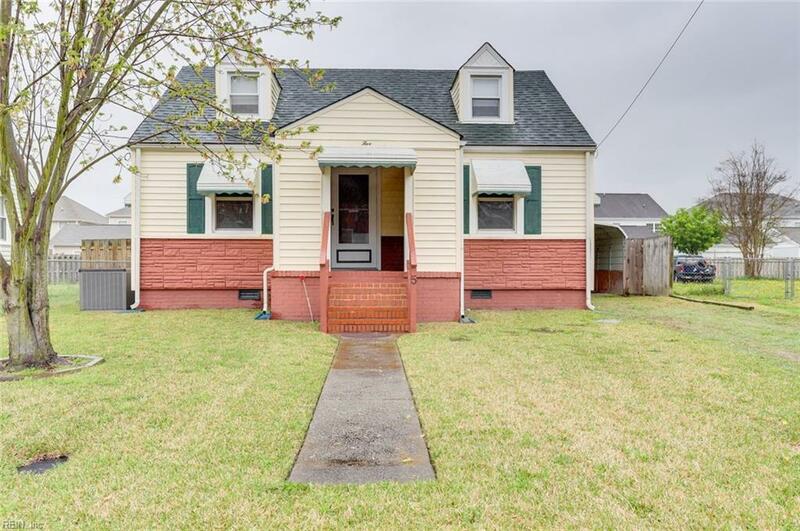 5 Ansell Ave, Portsmouth, VA 23702 (#10252000) :: Abbitt Realty Co.
*** THIS IS NOT A FLIP / REHAB PROPERTY! 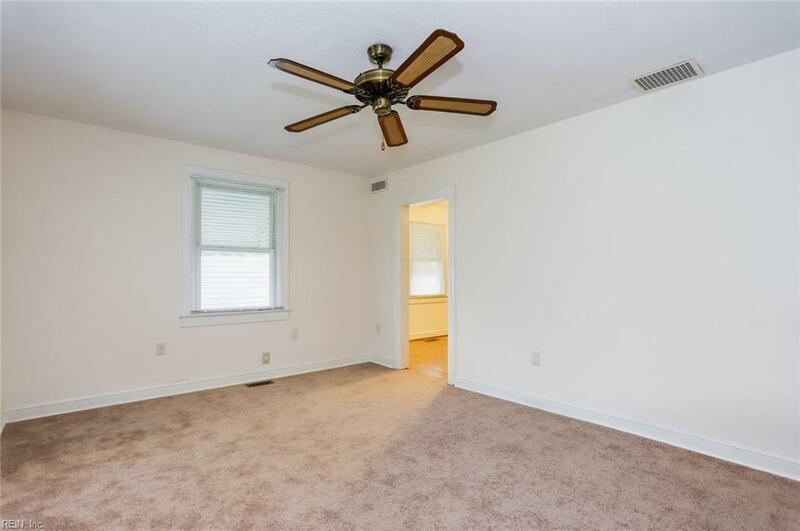 Meticulously well kept home, tucked away a quiet neighborhood is loaded with stunning features. 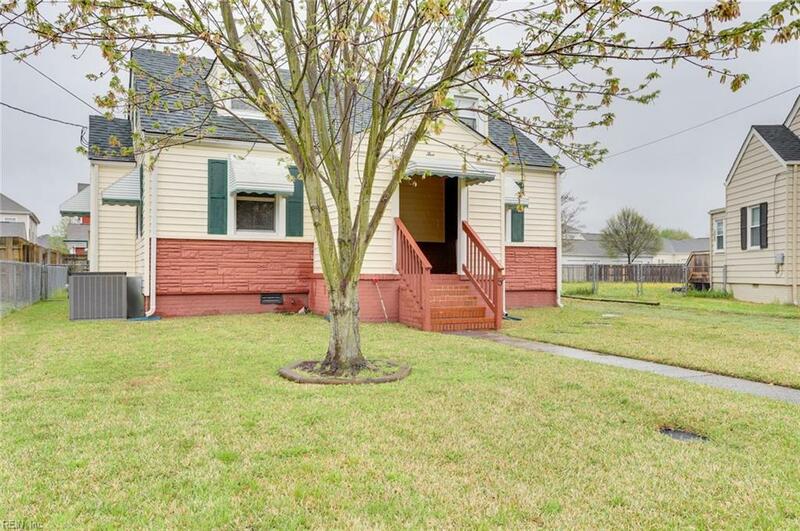 Complete with a new roof, updated HVAC, water heater, and sump pump. 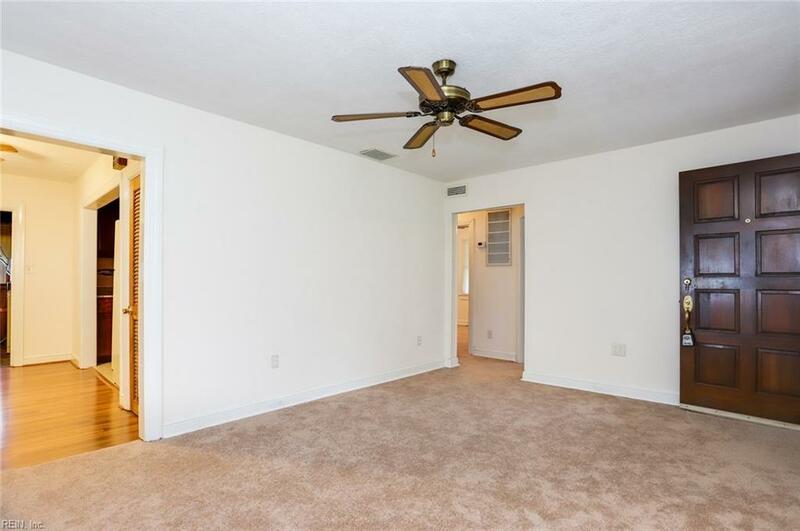 Real wood cherry cabinets with granite countertops and crown molding, pristine wood paneling, a well pump for irrigation, new carpet, gutter guards, and laminate flooring. Termite and moisture has been maintained and current. Best of all no flood insurance is requred. This home will not last long, COME SEE THIS AMAZING PROPERTY TODAY!